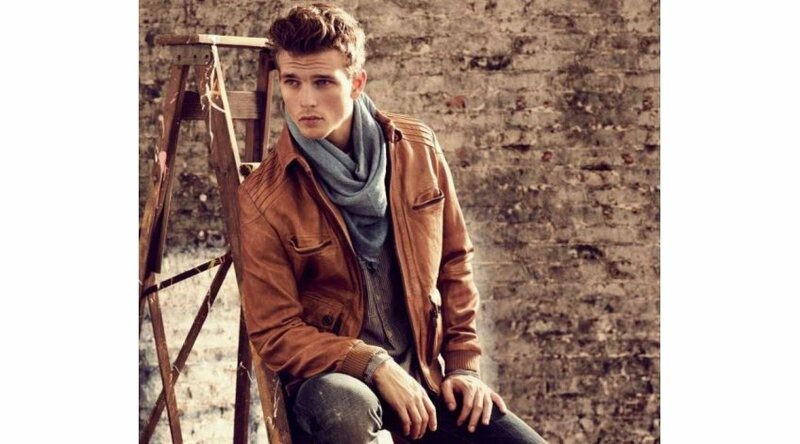 If you are looking for a fashionable leather jacket, then there is a wide range of them in different styles. 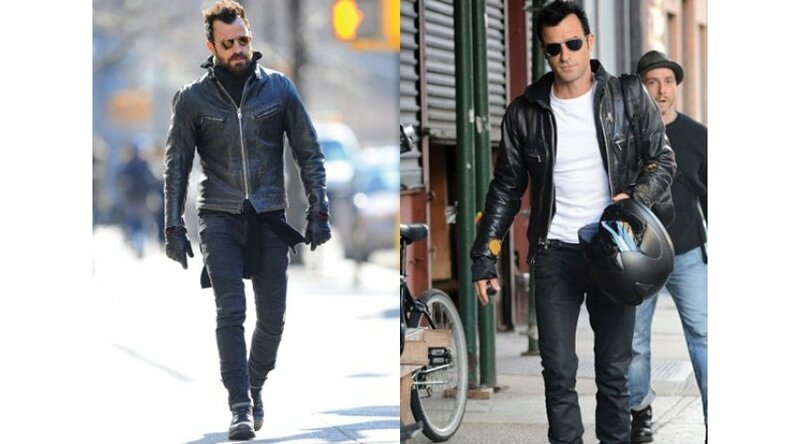 There are men’s leather jackets in black color with front zip, hidden by snaps in front. Pockets are fixed on the chest with flaps and button closing. The jacket has a shirt collar with two veldt pockets on the waist. The jacket has elastic cuffs and waistband.